I was asked for this song by two sisters; one a piano student and one on the ukulele. They are big fans of Swiss Family Robinson. ‘Oh Christmas Tree’ turned out to be such a good one for beginners, as it consists of four lines; the first two being identical and extremely simple, the third line creating a bit of interest with a little more movement in the melody and chords, followed by another line identical to the first two. It is a little nutshell example of how most music works: a tune, that tune repeated, a little wandering into new territory, then back home to the familiar. For the ukulele student who is only six, I am using simplified chords and it is working a treat. She is playing and singing it with ease and it sounds lovely. Take one finger off G7, so becomes . Do the same for F, so becomes . When playing in C, this creates a really nice effect with the low note C becoming a drone throughout the three chords. Not only green when summer’s here, but also when ’tis cold and drear. The sweetness of these simplified chords plus the singing voice of a six year old is enough to melt anyone’s heart! 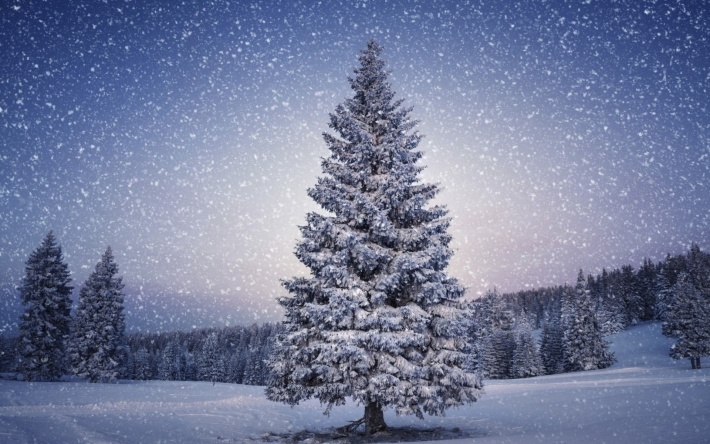 This entry was posted in charts, Christmas, music teaching, piano, sheet music, singing, theory, ukulele and tagged chords, christmas, Christmas Tree, easy, Oh Christmas Tree, piano, sheet music, ukulele. Bookmark the permalink.